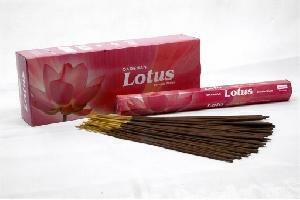 can be used for prayers, meditation or even you can use as a room freshener. Available in very vibrant and attractive packet. Wholesalers, Dealers and Retailers please contact with us.